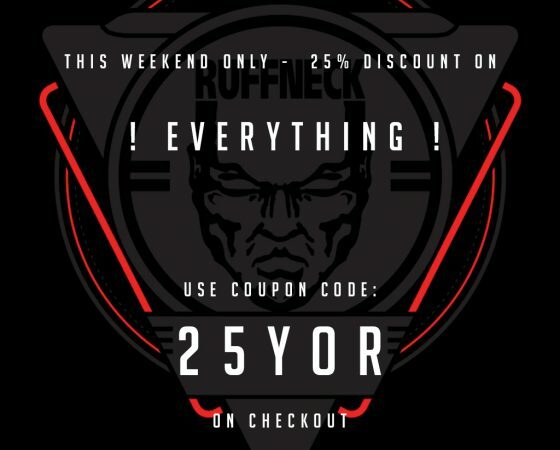 Home / News Category / 25% Discount weekend! I have counted all the stock we have left and found some items that where previously sold out and such. I also recounted and updated the entire stock. Some items are almost completely sold out and i have decided to NOT reprint some colors of the standard Ruffneck shirt as there are some new colours coming shortly. This entry was posted in News Category and tagged 25YOR. Bookmark the permalink.